Hot & Roll Malaysia has announced that they will be launching a new outlet on October. Starbucks Philippines has launched two new Reserve stores in the cities of Muntinlupa and Pasay. Cong Caphe in Vietnam has opened a new store in Ho Chi Minh city. 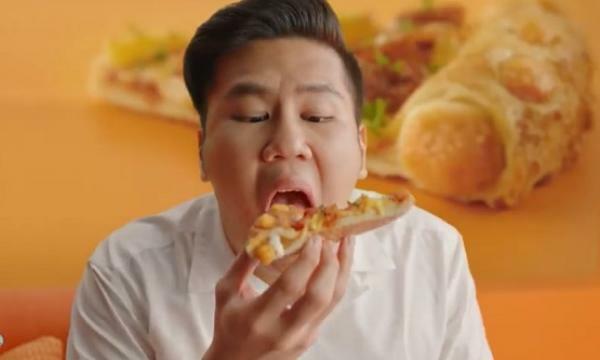 Domino’s Malaysia has launched in Cameron Square. Burger King Thailand introduces their new store in Boat Avenue. Zarks Burger Philippines has opened a new store in SM Batangas. Sakae Sushi Malaysia announced that they will hold a sushi making workshop for kids. Pizza Hut UAE launched three new pizza flavors. 4Fingers Thailand introduced their new Tofu Rice Box. 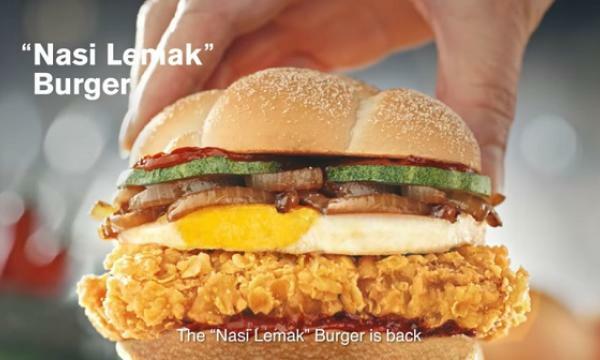 McDonald’s Hong Kong unveiled their new McPepper burger and Crunchy McPepper burger. KFC India offered 12 pieces of chicken with 42% off its original price last September 26. 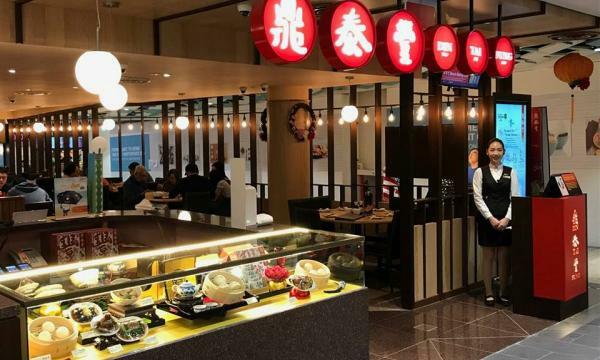 Din Tai Fung Singapore launched a promotional campaign where they will give away a pair of round trip tickets to Taipei. Subway Philippines launched their buy-1-take-1 promo last September 28.